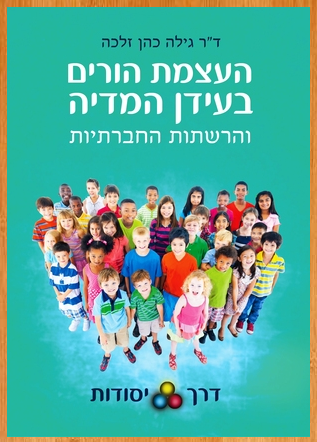 Two new books in Hebrew, Empowering Parents in the Social Media Age and Empowering Educators and Mentors in the Social Media Age, both by Dr. Gila Cohen Zilka, a teacher educator, were recently published and are available in book stores in Israel and on the internet as EBooks. 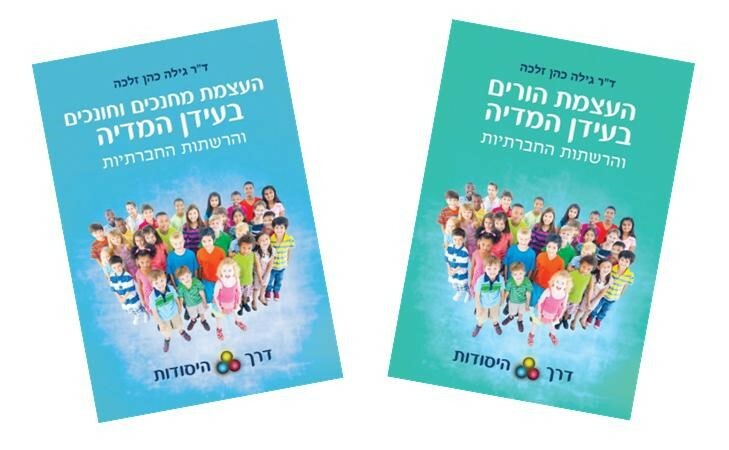 The Elements Way, the approach on which the books are based, was created and formulated by the author, Dr. Gila Cohen Zilka, a world renowned lecturer and researcher in the world of communication with children. She developed the approach through years of research and fieldwork. The books introduce us to The Elements Way to positive communication and personal empowerment. They open a gate to connect to our inner strengths and create loving communication between adults and children. Gila Cohen Zilka, Ph.D, Lecturer and researcher is the Director of the Department for Teaching Social Studies, Citizenship, Sociology and Communication at Bar-Ilan University, Israel; Head of the program for training tutors and mentors to work with children at risk, Achva Academic College; Researcher and Adviser to the Prime Minister, the Ministry of Finance and parliamentary committees on the National Digital Gap. Cohen Zilka’s research centers around communication – with children, among children, between parents and children, and children’s communication in the diversified media, especially new media such as Facebook, WhatsApp, and television reality shows. 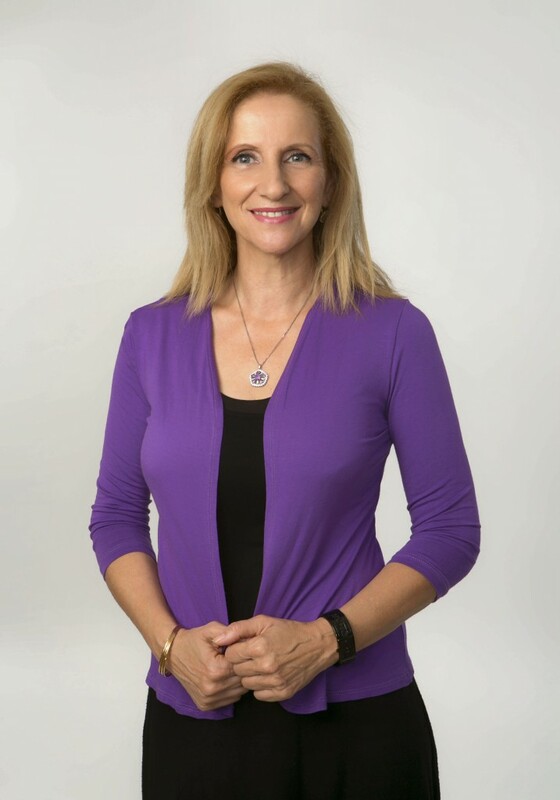 Her work offers ways to empower children, parents, and educators. Cohen Zilka has worked for many years with children at risk, has trained mentors and educators working with children at risk and developed local community programs to promote children at risk. She is the author of numerous articles and has presented her work at conferences worldwide. The core of Cohen Zilka’s research addresses the question: How can we realize our strength and thus realize the self? And how do we establish optimal communication with children and help them realize their strengths and goals? The Elements Way was the answer to these questions. Cohen Zilka has been teaching the Elements Way for numerous years, receiving great acclaim in teacher-education programs and academic circles. Her students had repeatedly asked for a detailed roadmap to the approach so it could be spread around, practiced, studied in depth and applied. The answer to these requests are the two books described here, one for parents – Empowering Parents in the Social Media Age and the other for mentors and educators – Empowering Educators and Mentors in the Social Media Age. The new media offer our children a vast amount of information, many behavioral models, and a new type of social communication. On the one hand, social networks such as Facebook, Twitter, and WhatsApp open them to new horizons for personal and social development. On the other hand, they expose them to a reality which is more complex than ever before, blurring the boundaries between private and public, intimate and sharing, and adjustment to the norms and autonomous choice. However, these new opportunities are accompanied by new risks that we have never experienced before. How do we empower children and their ability to cope? How do we create openness and sharing that will make them listen to us? How can we support them in dealing with the complex reality that characterizes our age? Cohen Zilka’s research – and the practical results which now appear in her two new books – address these issues of living with “children of screens.” Her work over many years in the field, with parents and children, mentors and educators has created an innovative approach that helps us assist children, empower them and ourselves, shaping us into Significant Adults to successfully face the new reality. Empowering Parents in the Social Media Age and Empowering Educators and Mentors in the Social Media Age are practical workbooks, which present a unique approach that provides parents, educators, and mentors, with effective tools to create closeness and improve dialogue with children, as well as practical measures to foster parental authority in a loving and attentive way. The books offer practical solutions, simple and easy to implement for many difficulties faced today by parents and children and educators and children. The books are accompanied by exercises and actual stories that illustrate the approach. The books offer techniques for dealing with fear, anger, jealousy, low self-esteem, physical violence, unsafe digital environments, passive behavior, aggression, dealing with change, and more. The books provide effective tools for self-empowerment of the parents, educators and mentors which supports the child’s empowerment, in order to help children connect to their inner strengths, express themselves, help children who are socially isolated, and children who struggle with learning difficulties.